Situated on the outskirts of Oldham in the Saddleworth Village of Denshaw Moorlands Park & Moorland Caravan & Camping Park is the ideal retreat if you are looking for the beauty of the Pennine Moors. The magnificent views and tranquillity make this an ideal place to live as a resident... Some of our residents have lived here for some thirty years which is a testament in its self of the peaceful pace of life atMoorlands Park & Moorland Caravan & Camping Park. 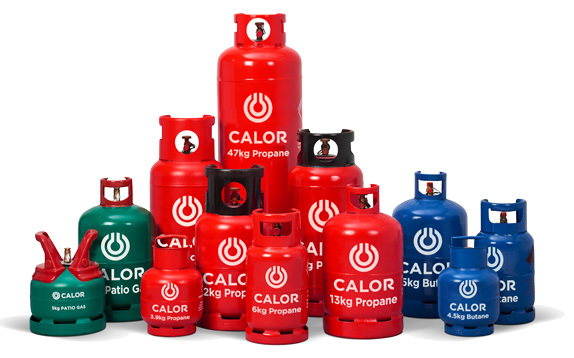 Moorlands Caravan & Camping Park is an official Calor stockist supplying all types of Calor gas bottles and appliances.